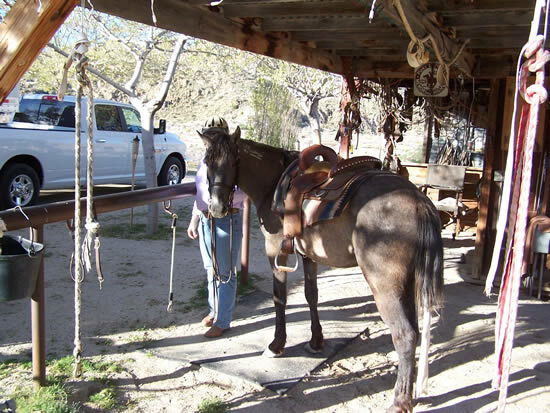 Sunday & Monday, April 3 & 4, 2011 - Roadtrip and sleepover in Pioneertown! 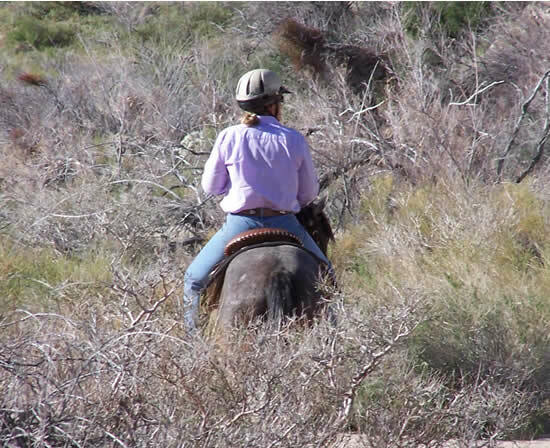 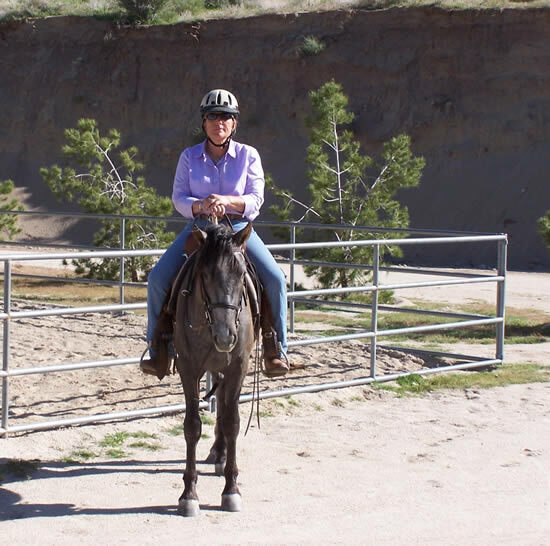 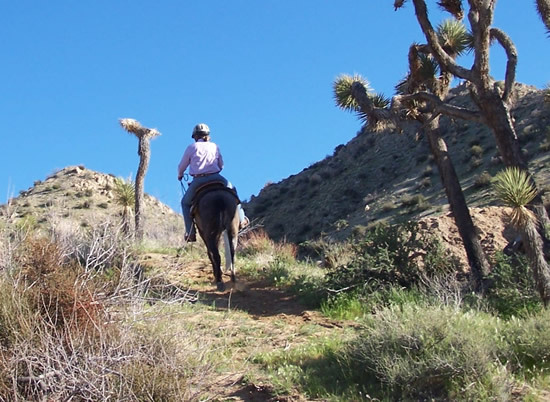 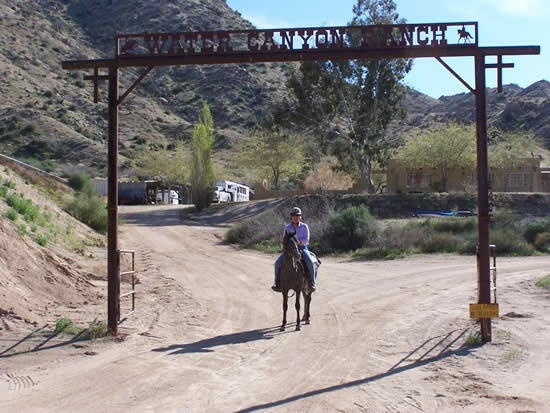 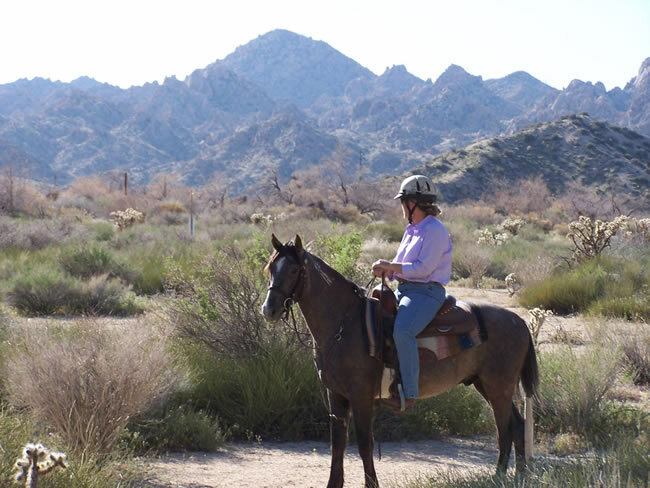 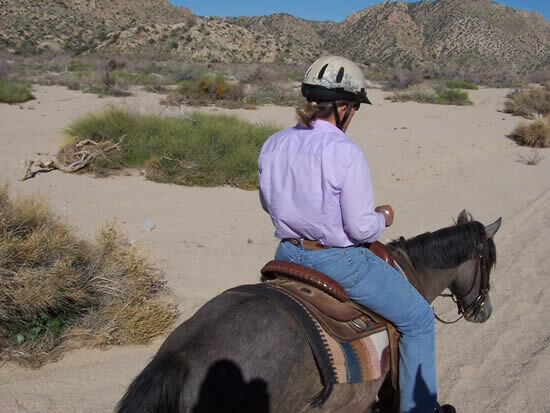 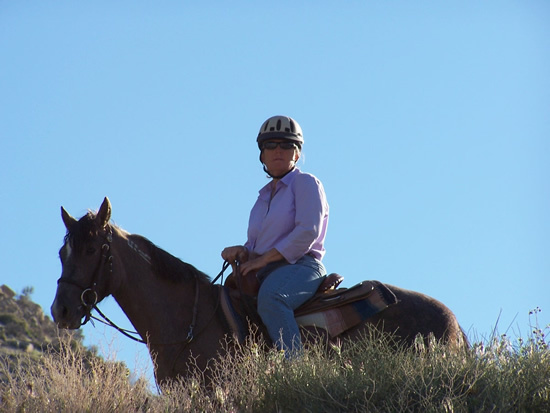 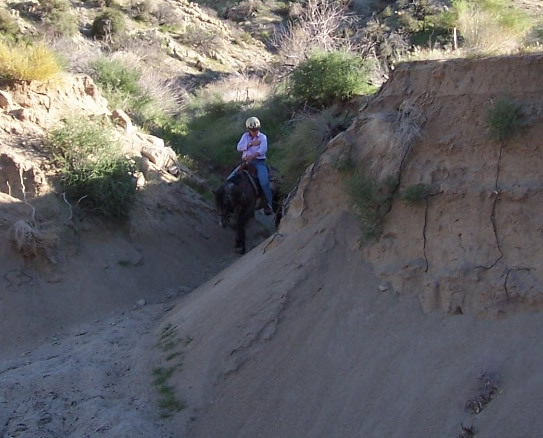 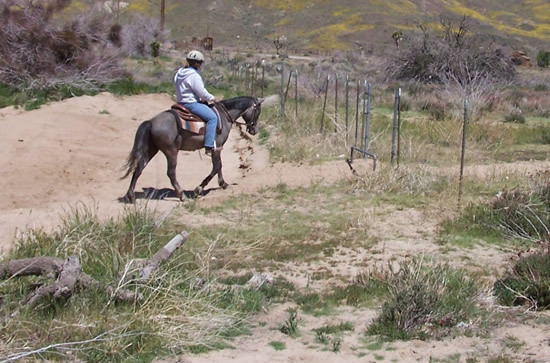 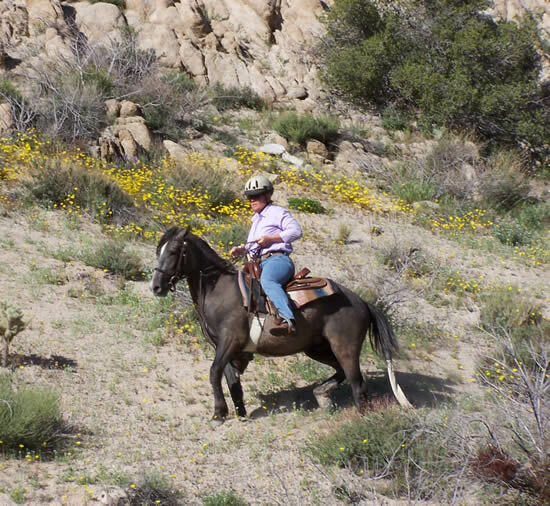 On Sunday 4/3 Wyatt took a trip to Steve and Cindy's Water Canyon Ranch in Pioneertown. 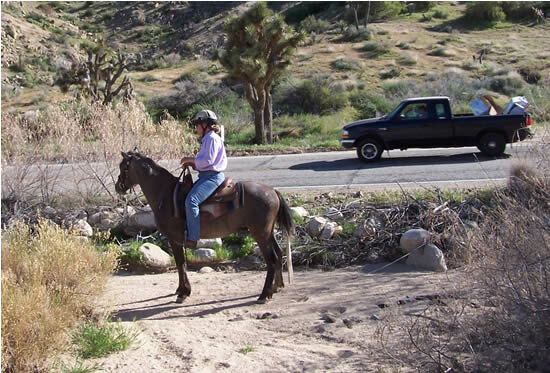 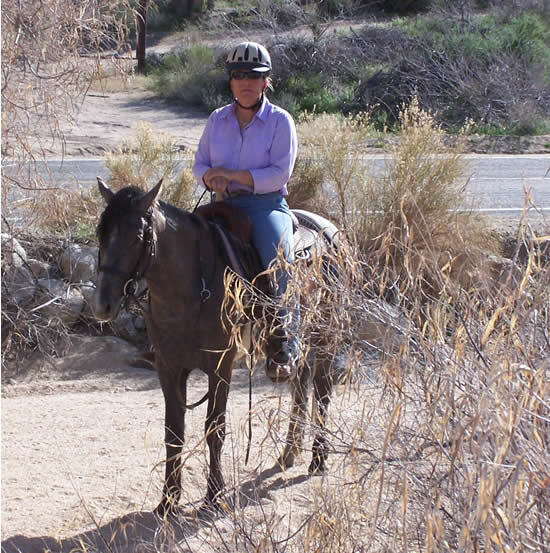 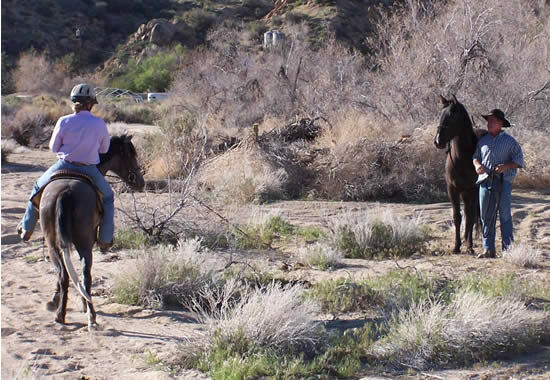 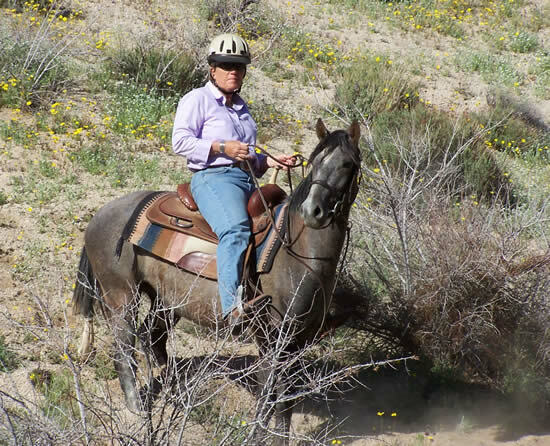 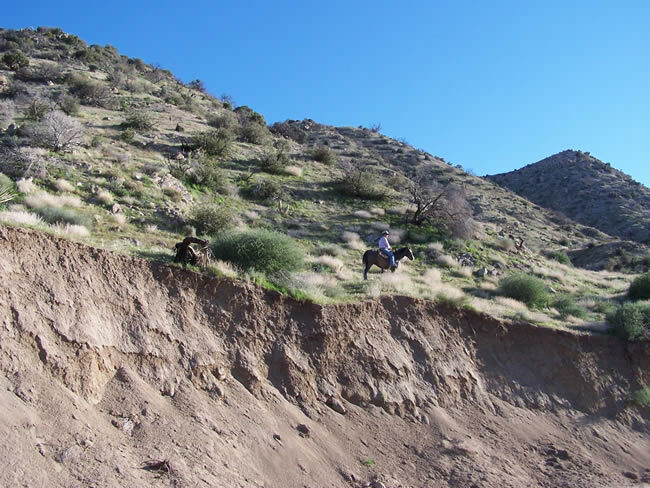 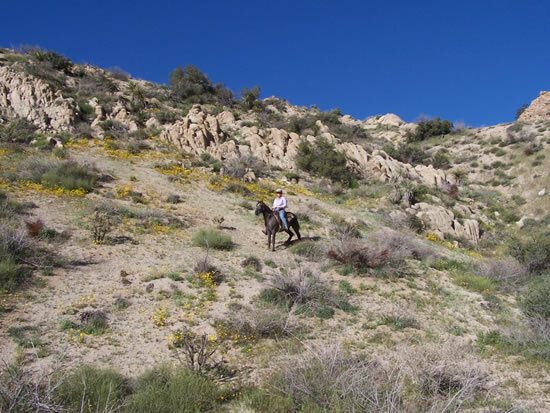 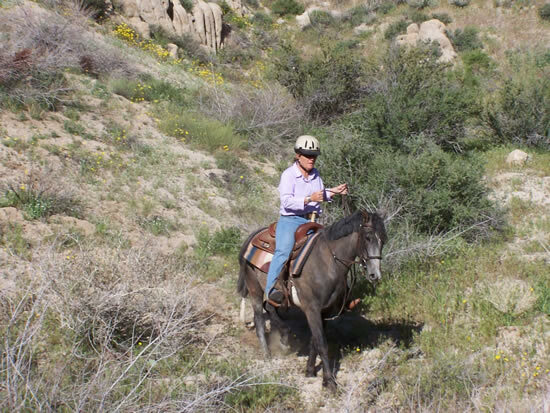 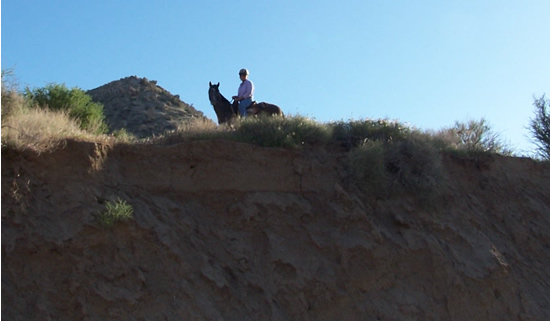 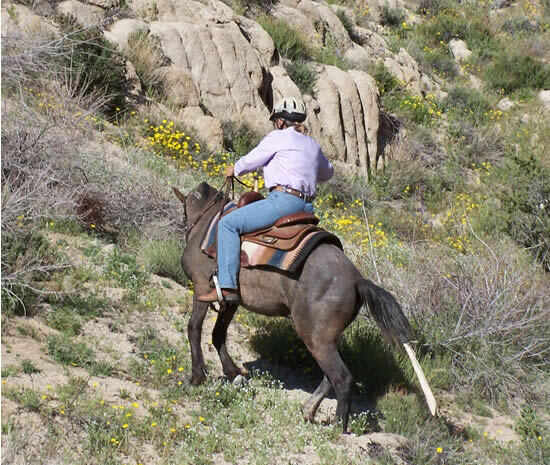 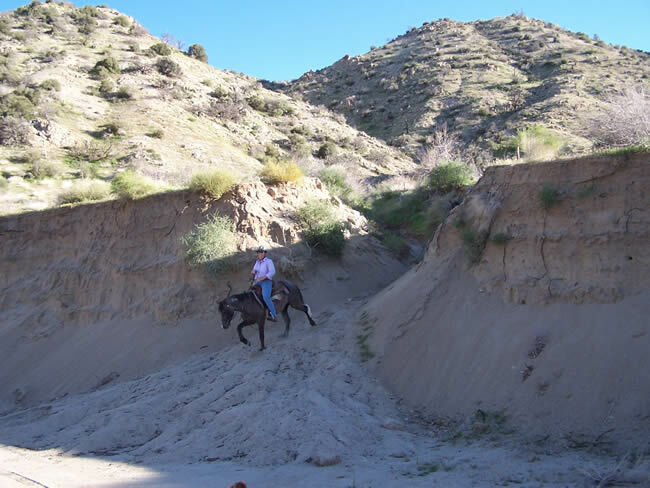 He spent some time running with T-Bone, the big paint gelding, then went off on trail ride in Water Canyon Wash.
Time for some experience with the road! 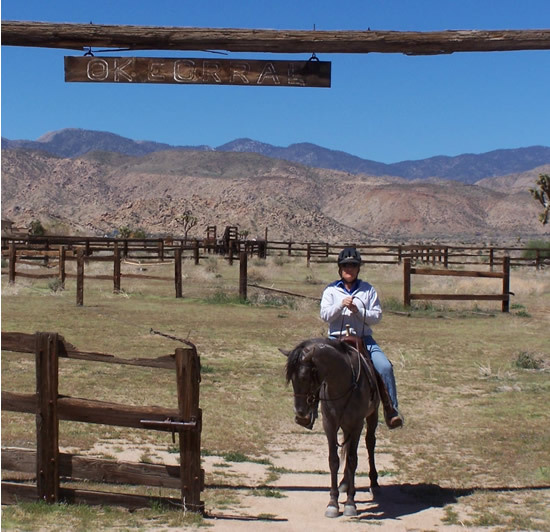 Back at Water Canyon Ranch, after a busy day! 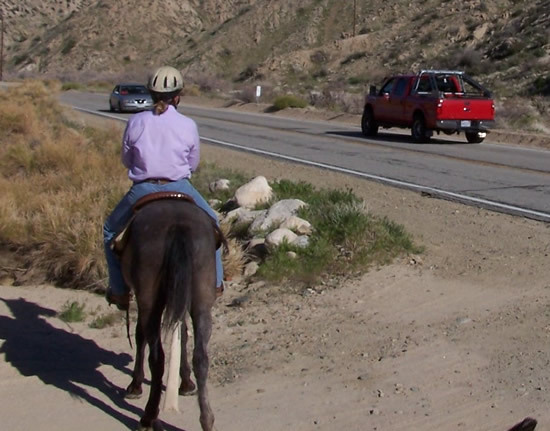 On Monday. 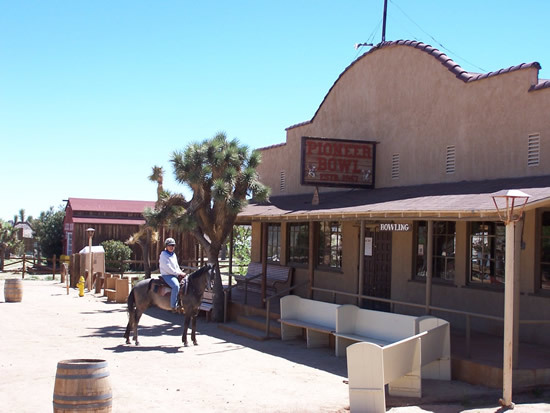 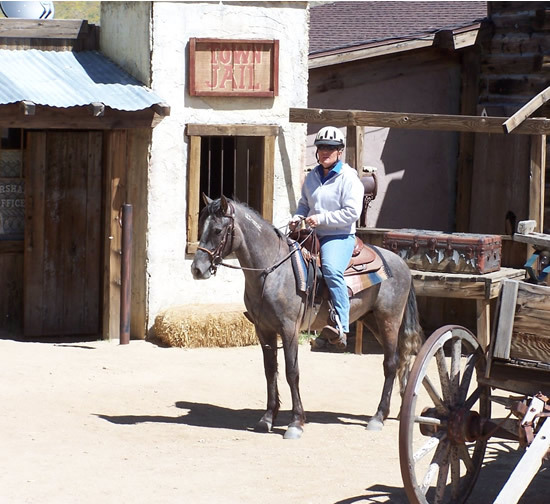 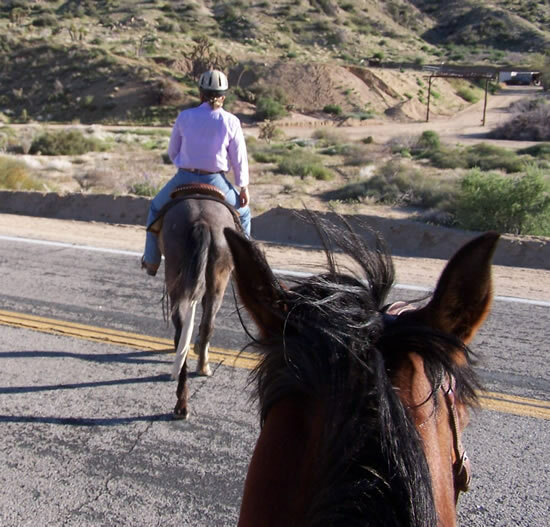 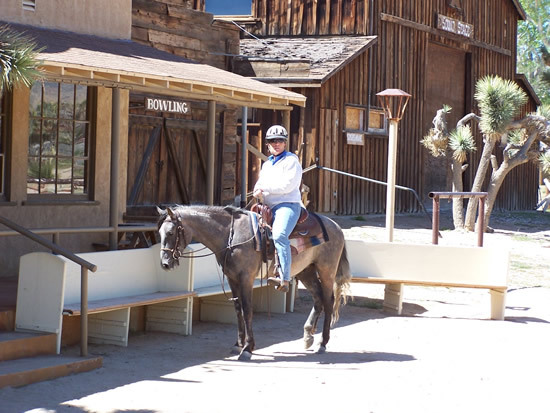 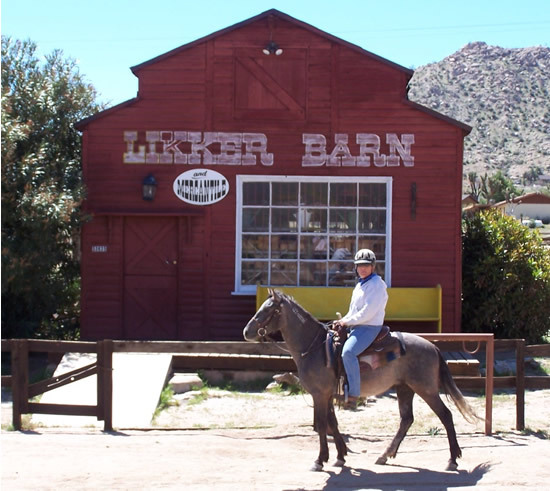 Wyatt trailered into Pioneertown to give us a tour of the town itself. 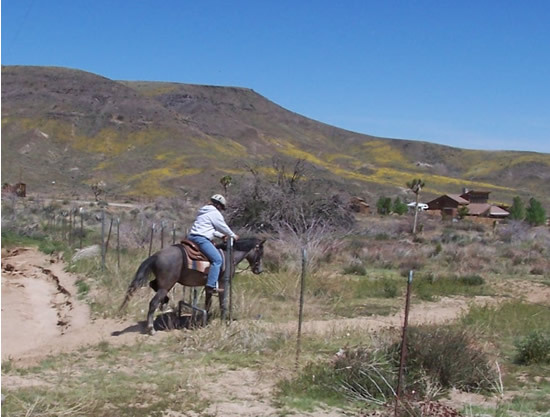 Afterwards, he and Cindy hoofed it home alone! 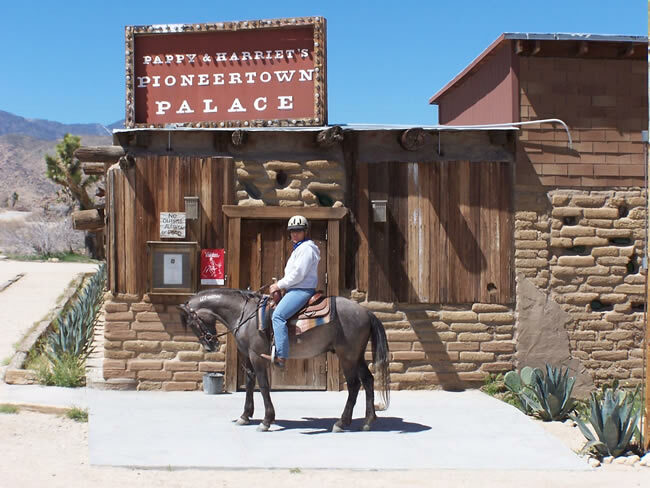 The historic & popular Pappy & Harriet's Pioneertown Palace! 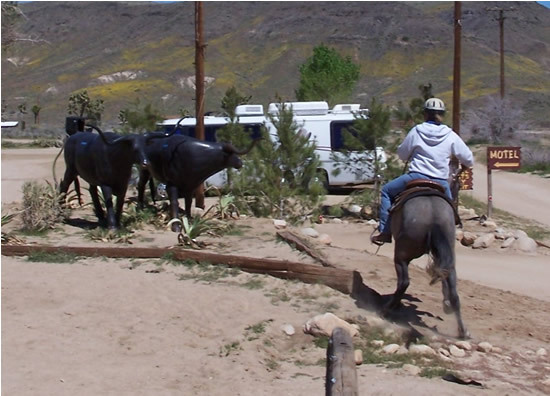 Those bulls gave him a bit of scare at first! 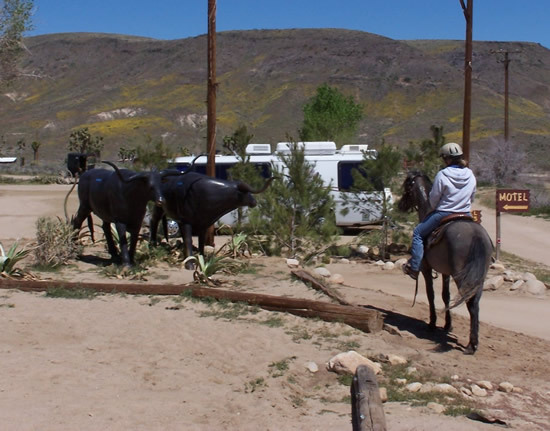 Everyone gets thirsty before a big trail ride! 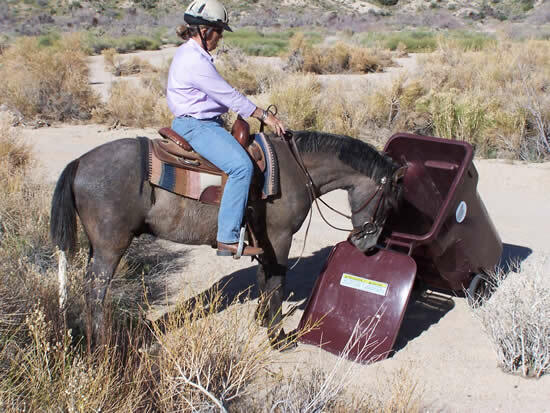 The step-over, placed to keep motorized vehicles out, proved no trouble for Wyatt!